The Louisiana Art & Science Museum is proud to honor local and regional artists who are contributing to the vitality of our city and state’s current art scene. A growing tradition, each year Capitol City Contemporary provides an intimate view of the work of no more than a dozen artists to showcase a specific theme or medium. This year, Capitol City Contemporary focuses on the growing aesthetic surrounding food photography and includes photographs, paintings, prints, and porcelains, by many local and regional artists, including Julie Crews, Denny Culbert, David Carlysle Humphreys, George Graham, Ross Jahnke, Libby Johnson, Jodie Masterman, Collin Richie, Herb Roe, Eugenia Uhl,; and Jeromy Young. 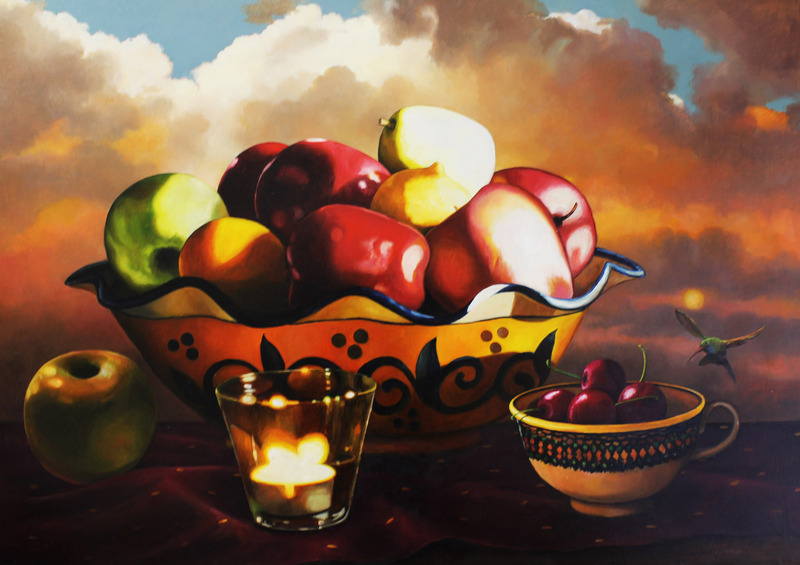 Libby Johnson, Abundance, 2010, oil on panel. Image courtesy of the artist. 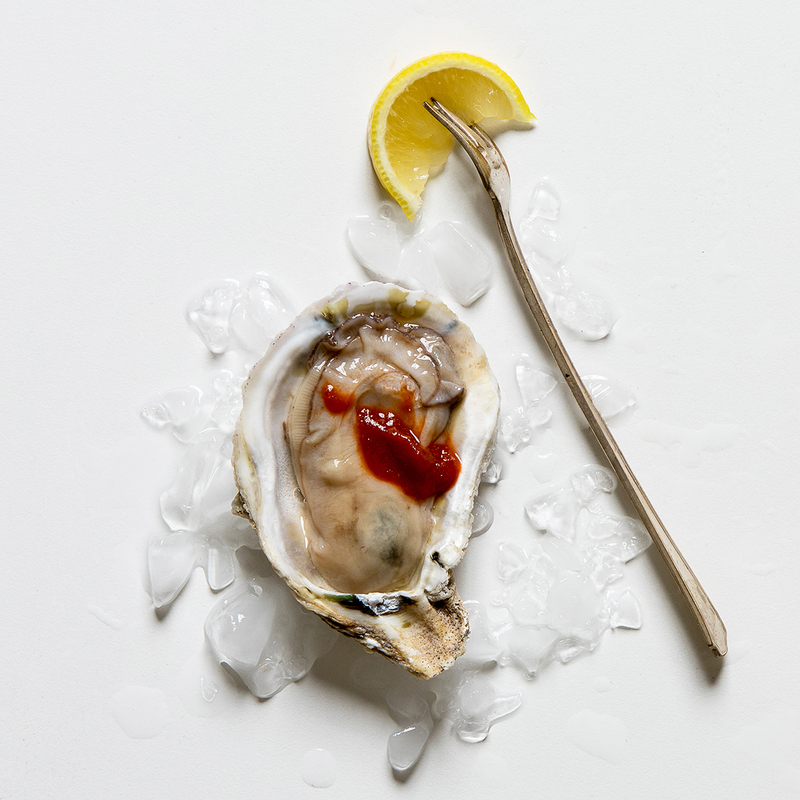 Eugenia Uhl, Next Bite , 2017, digital photograph. Image courtesy of the artist. 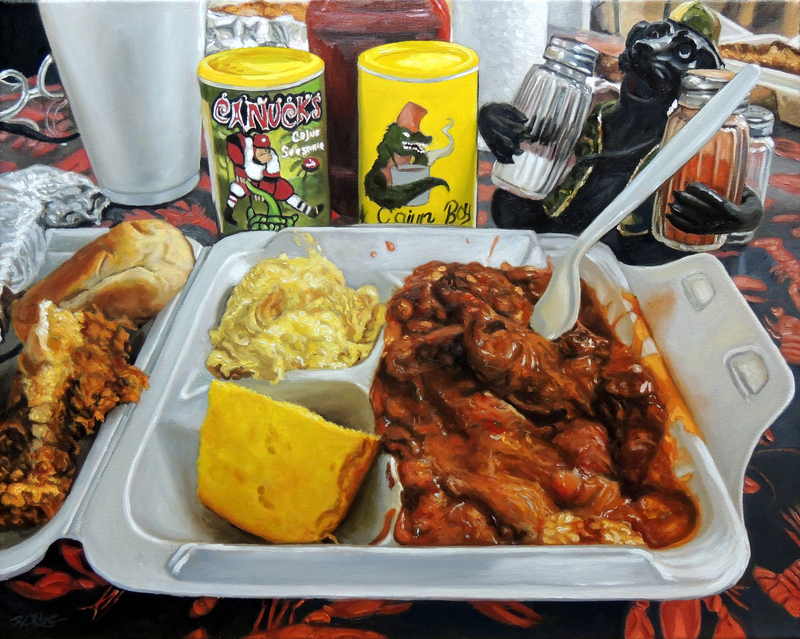 Herb Roe, Suires : Thursday, 2016, Oil on canvas, Image courtesy of the artist. 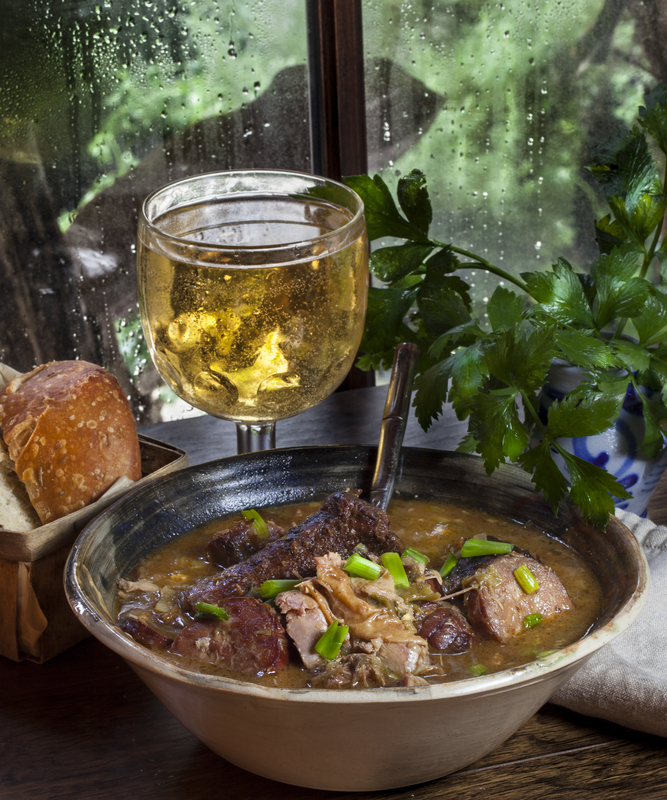 George Graham, Pork Neck Gumbo on a Rainy Day , 2016, digital photograph. Image courtesy of the artist.